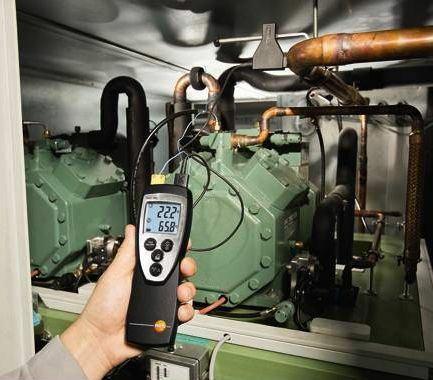 The testo 922 temperature meter is ideal for professional use in the fields of heating, plumbing and air conditioning for temperature measurements with up to three temperature sensors and direct display of temperature differences. 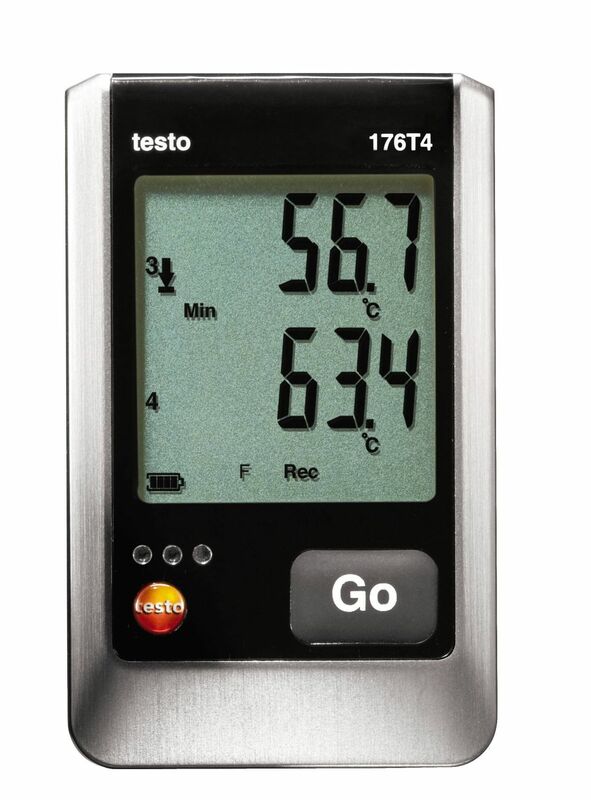 The testo 922 digital temperature meter measures temperatures and determines the temperature difference in fraction of seconds. 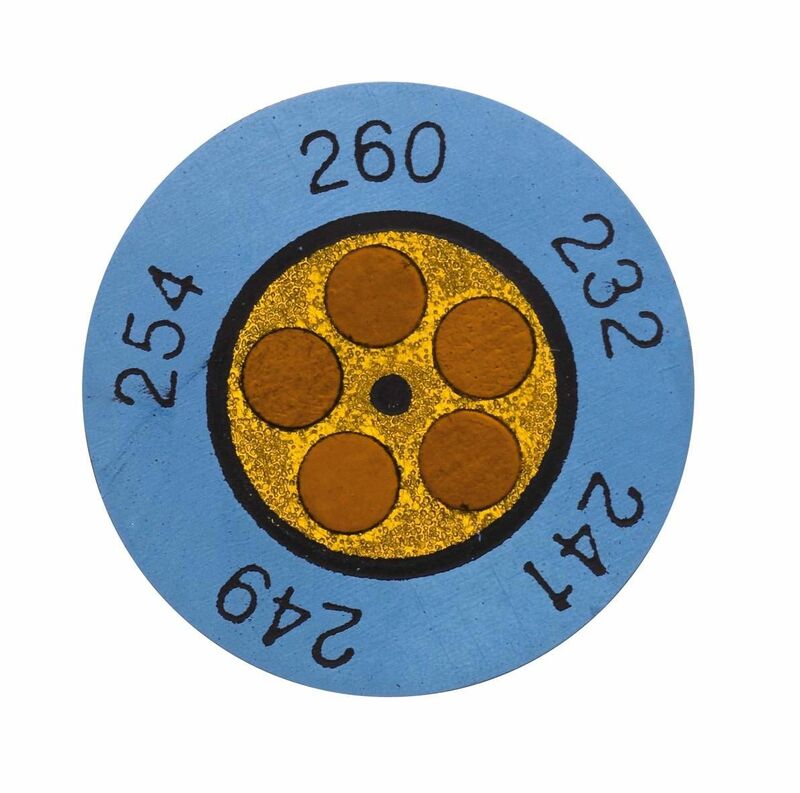 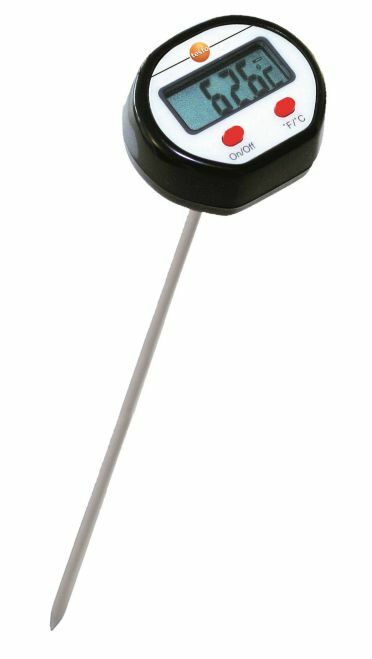 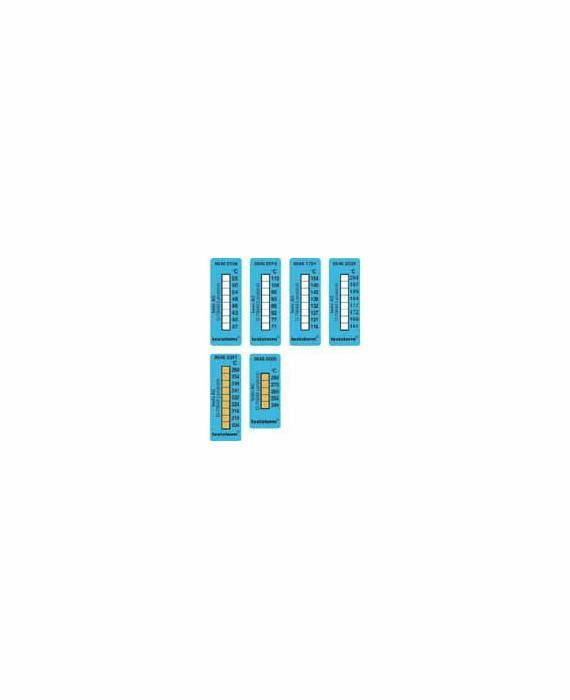 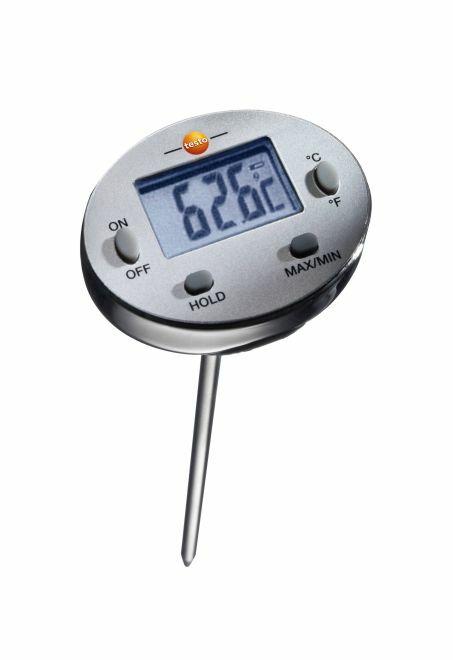 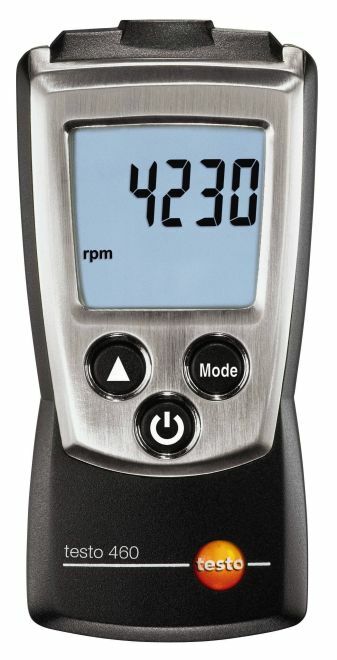 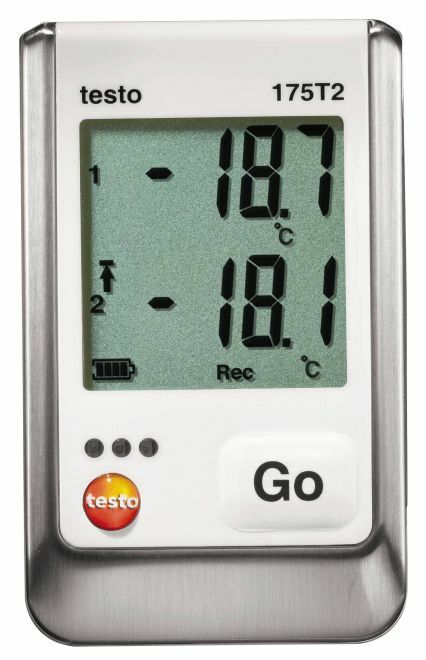 The temperature meter comes with connecting points for up to two temperature sensors and wireless connectivity for a third sensor. 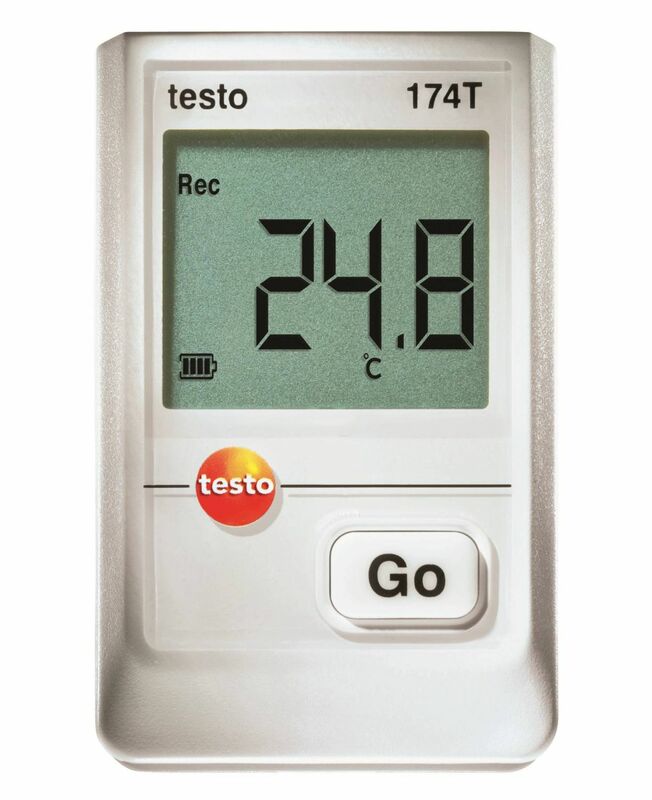 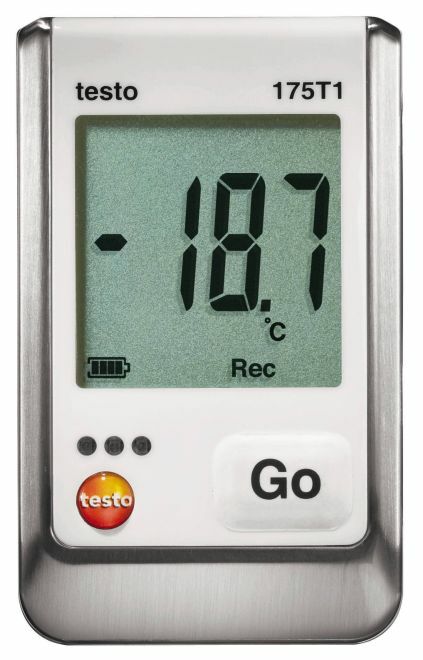 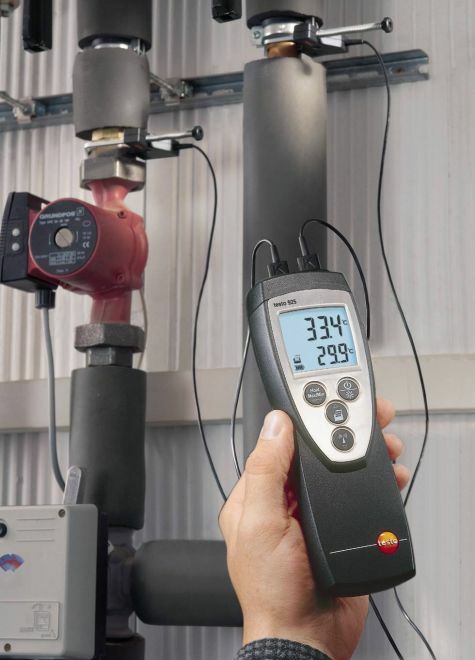 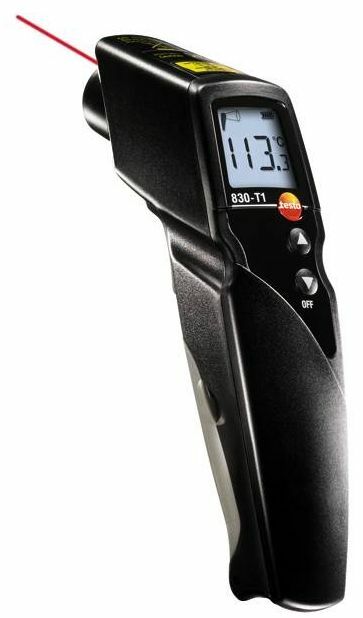 Professionals in the fields of heating, plumbing and air conditioning are quick to appreciate the benefits which the compact, easy-to-use testo 922 digital temperature meter has to offer. 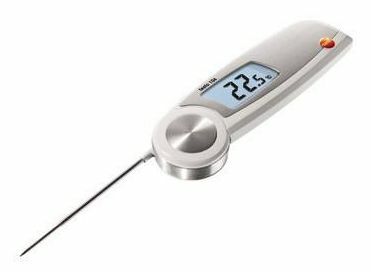 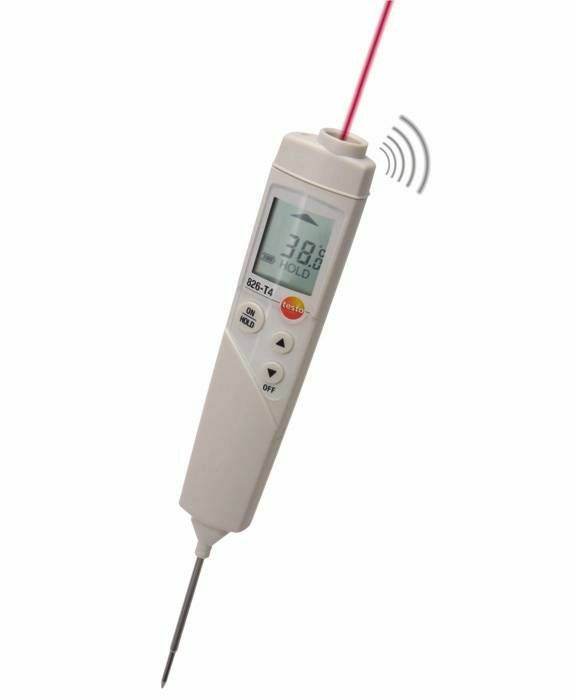 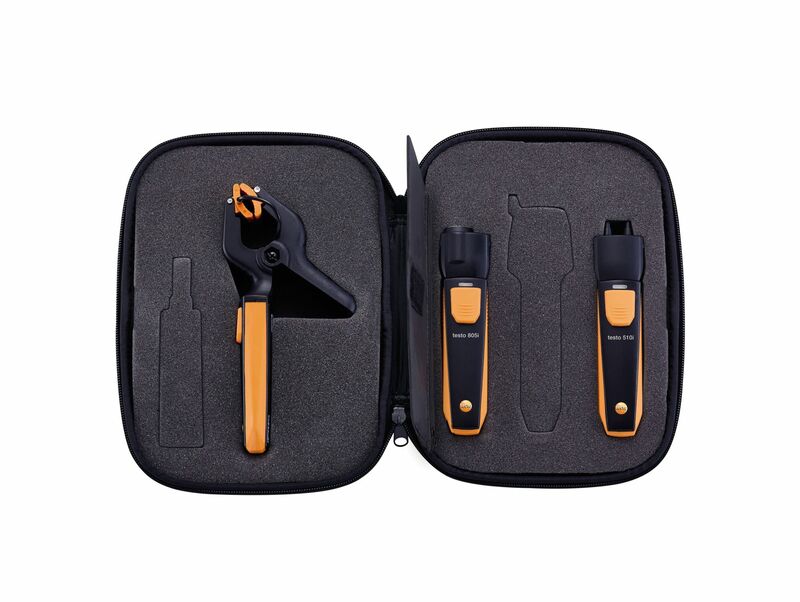 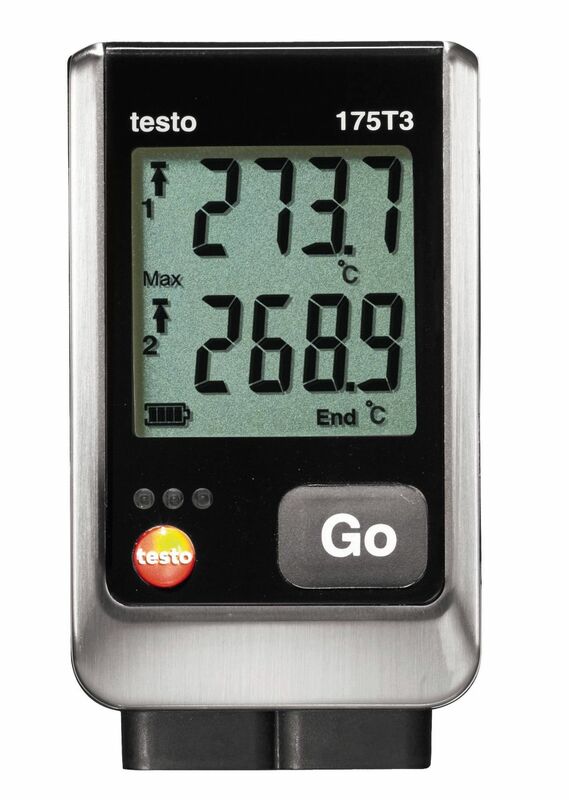 The testo 922 temperature meter measures temperatures quickly and accurately and determines the temperature difference directly. 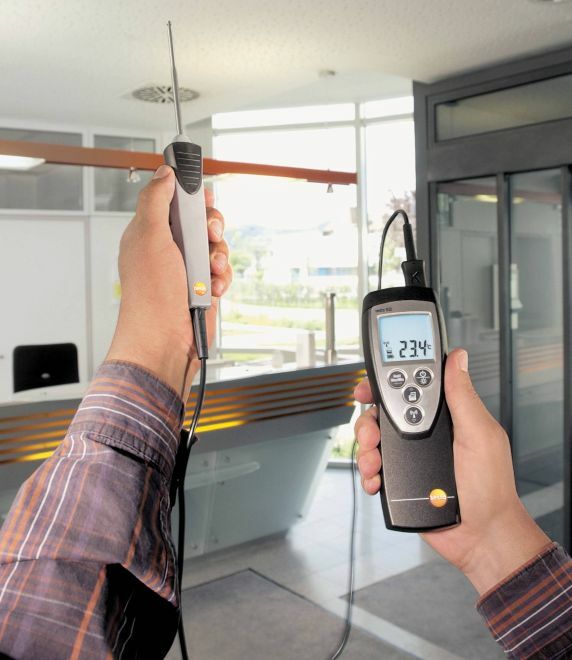 This allows you to carry out your inspections and checks quickly and efficiently. 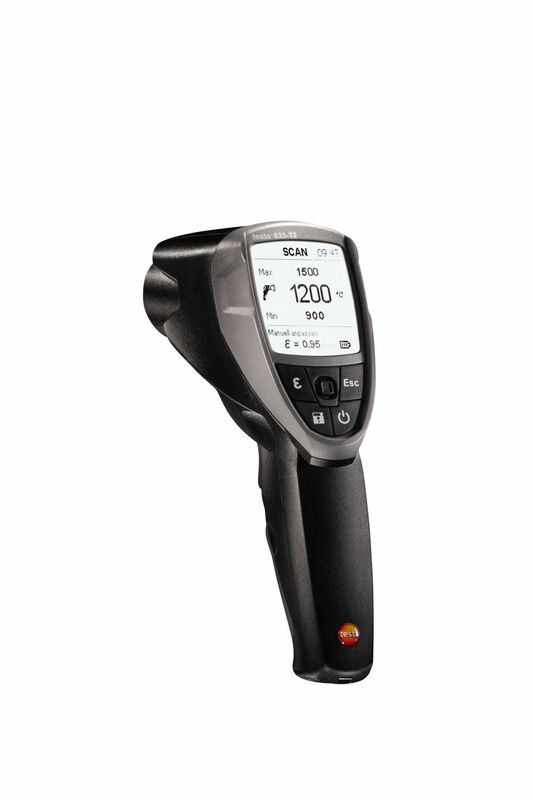 There’s also an optional testo turbo printer which allows you to print out on site. 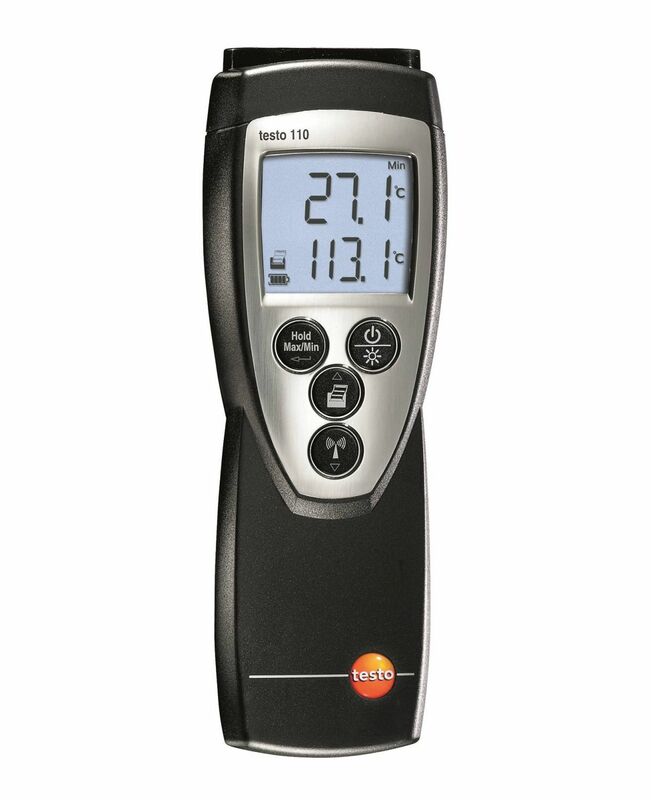 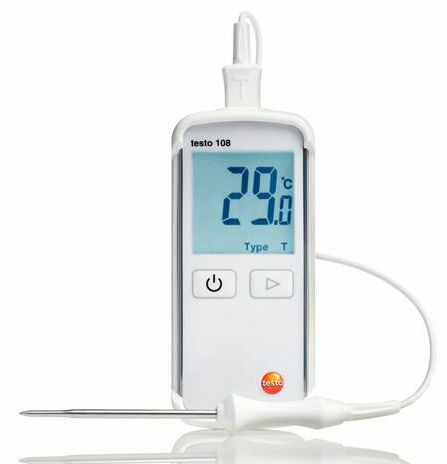 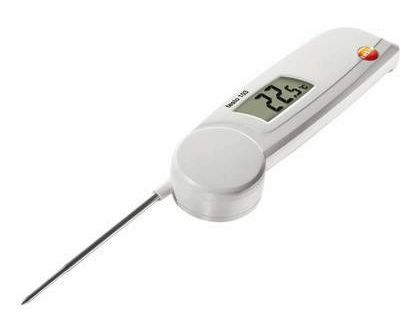 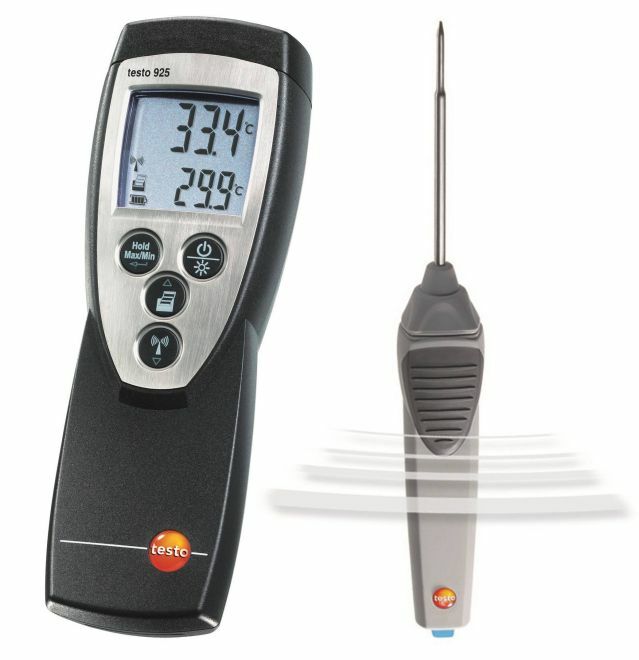 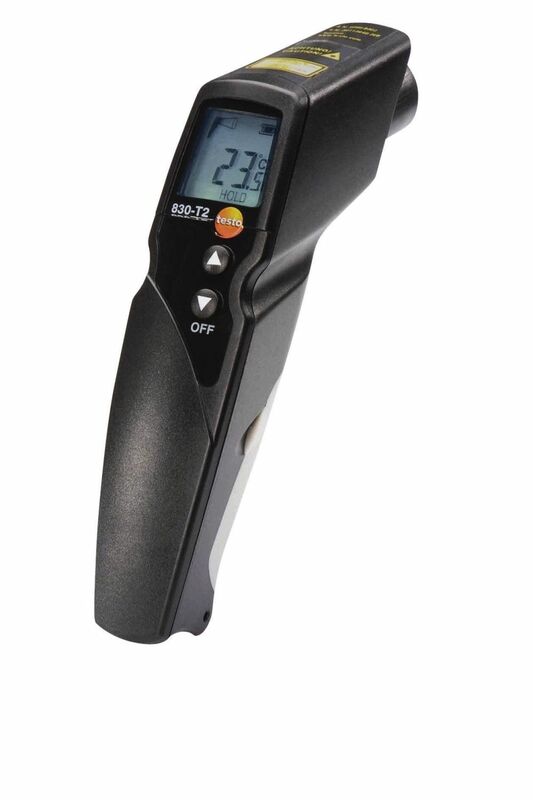 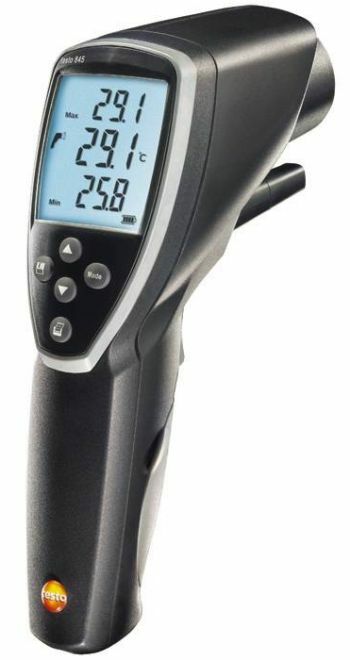 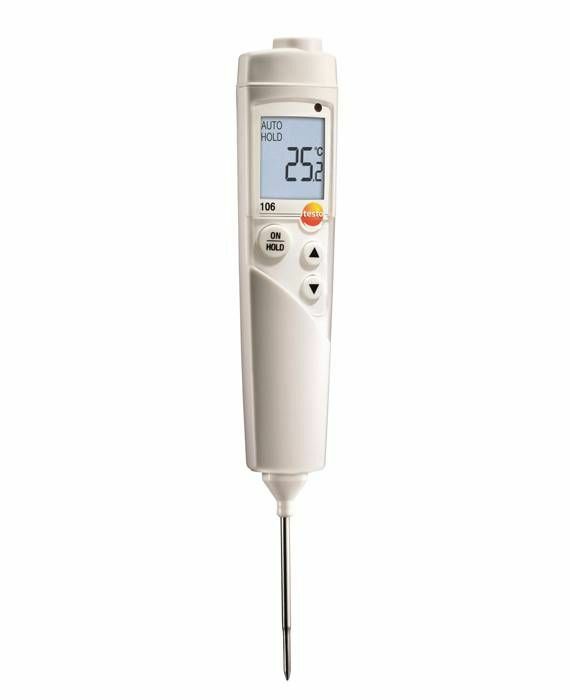 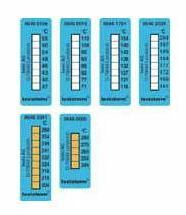 Testo 922 temperature meter, calibration protocol, batteries.